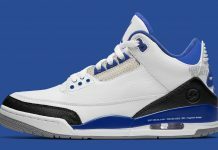 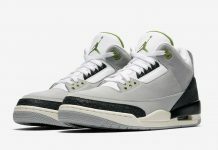 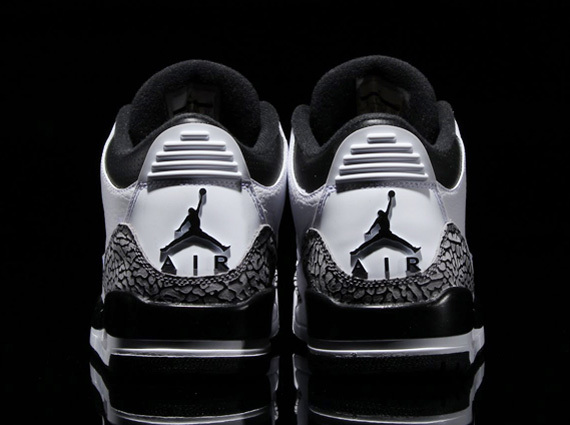 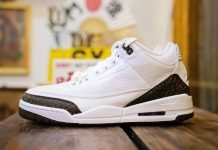 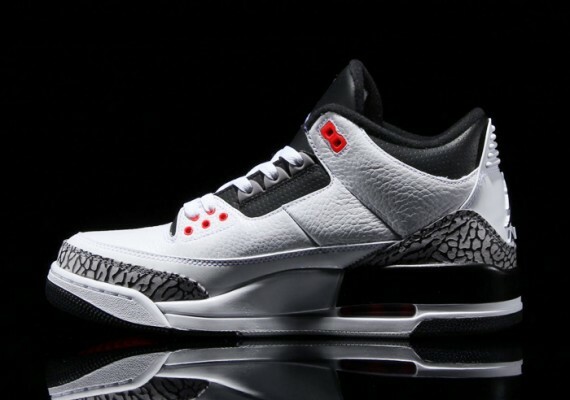 There’s no doubt that Infrared will be taking over quite of few Retro’s in 2014 and the Air Jordan 3 is surely part of that list. 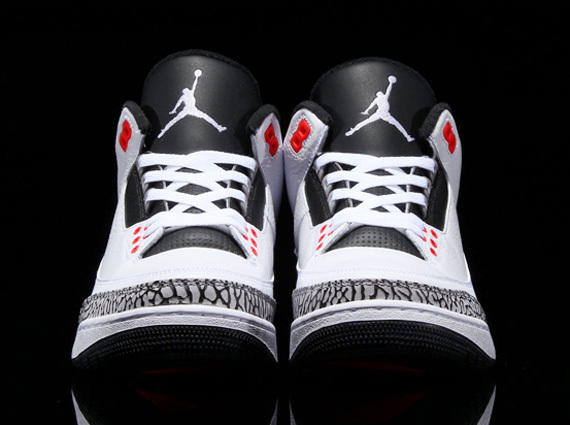 Seen here is the Air Jordan 3 “Infrared 23” offering up a simple White and Black colorway on the timeless classic, while Infrared accents are added on the eyelets. 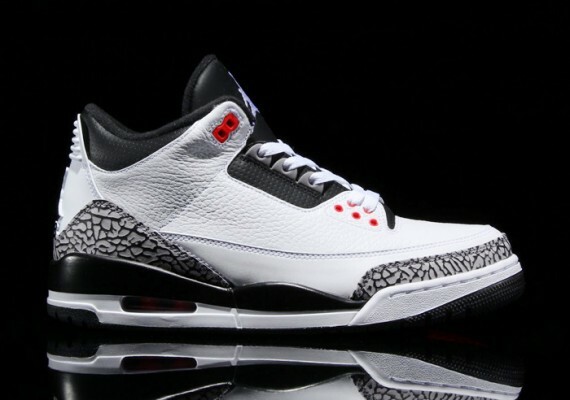 Look out for the Air Jordan 3 “Infrared 23” to release at retailers across the U.S on March 8th, 2014.